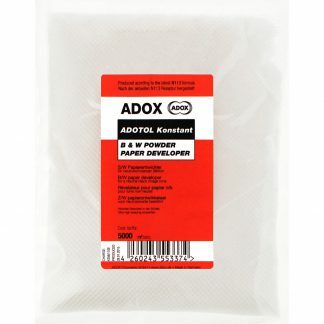 Adox Rodinal Film Developer – 500 ml Concentrate – One of the most popular film developers! 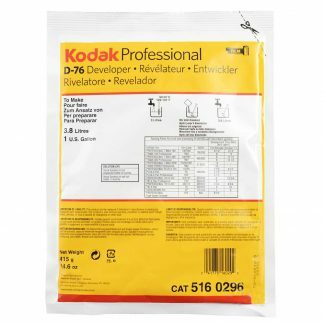 Adox Rodinal Film Developer is produced according to Agfa Leverkusen´s latest Rodinal formula from 2004. 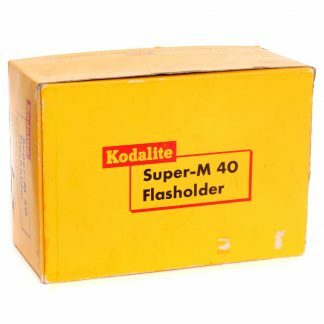 Adox works together with former Agfa scientists on all Agfa-replacement products. 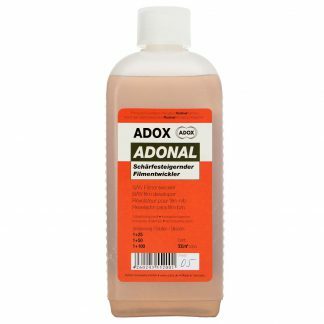 If you have used Agfa Rodinal before you can achieve identical results with Adox Rodinal. 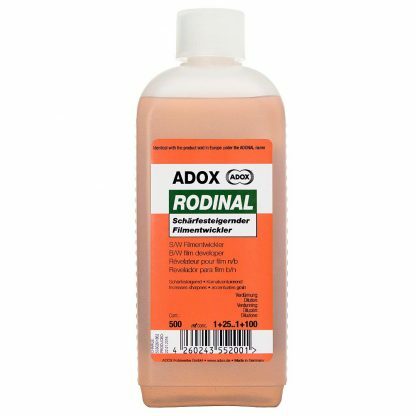 Rodinal is famous for its contrast manipulation controlled with dilution. 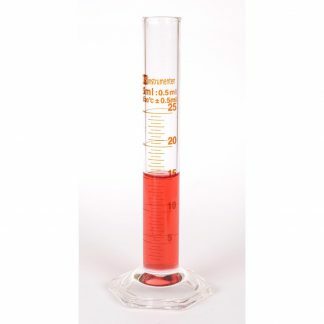 This 500 ml concentrate can be used diluted from a recommended 1:25 up to 1:100. The recommended 1:50 dilution produces crisp negatives of normal contrast with slightly more obvious grain than standard fine-grain developers. One of Rodinal’s undoubted attributes is its incredible shelf life, with half-opened bottles reported to last over 40 years. The solution is light straw colored when first opened, and during the course of a year turns darker until eventually becoming deep purple-brown. Don’t be fooled into throwing it out! Rodinal continues to perform perfectly regardless of the color of the solution, and is the ideal product to keep on your shelf if you often find your usual developer is exhausted. 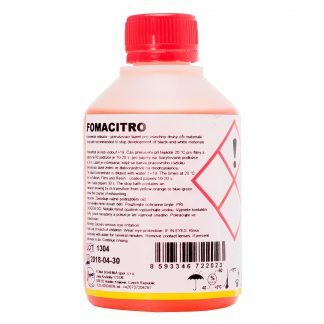 I have a bottle of Rodinol, ready to use, in my darkroom refrigerator at all times. It never seems to go bad, even an open bottle develops as expected after being years old. 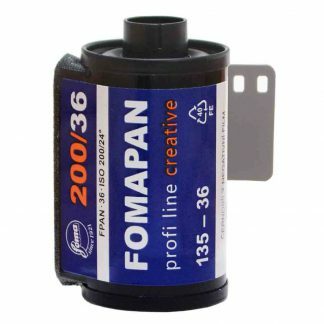 It is a versatile go-to film developer that will develop any panchromatic film. 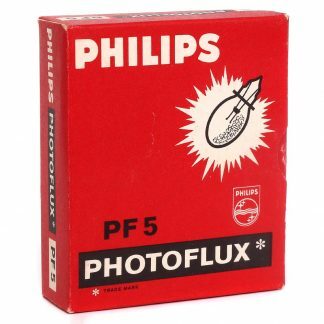 Great for stand developing old film found in cameras.